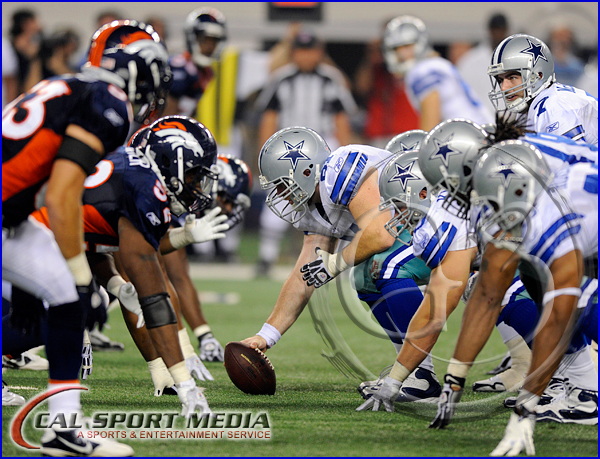 After going months with a lockout we finally got our NFL games back and for this region that means COWBOYS FOOTBALL! 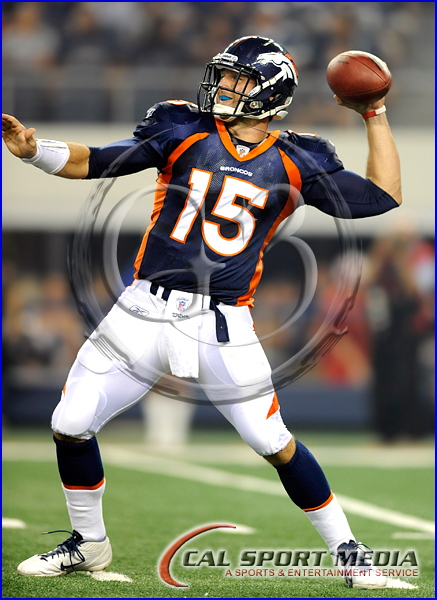 This was pre-season so the starters only got a few minutes but most people were just happy we are having a 2011 season. 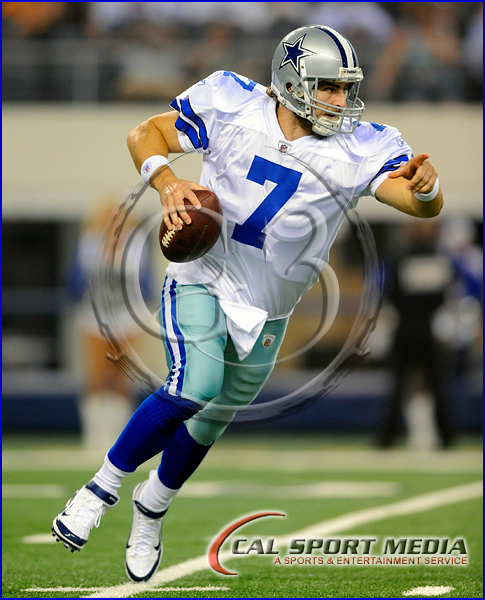 There were a lot of empty seats in Jerry World and it seemed like the AC wasn’t on because it was so hot inside but no one seemed to care because like I said, we have FOOTBALL! 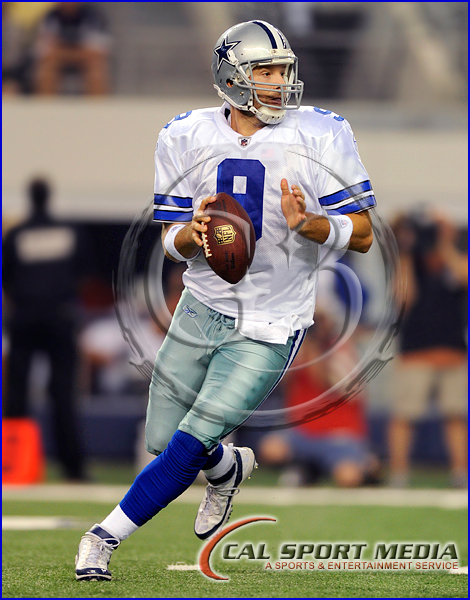 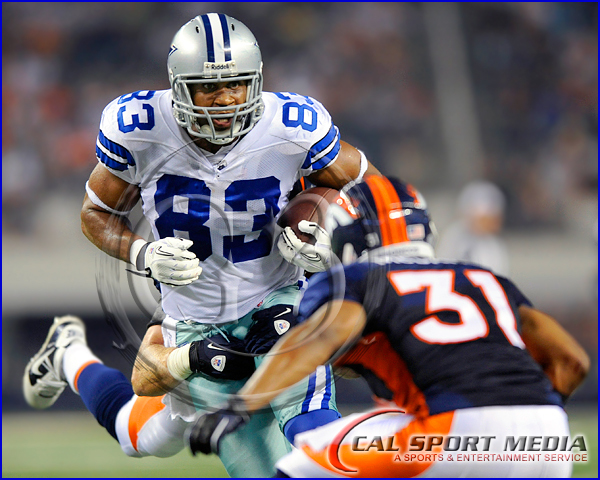 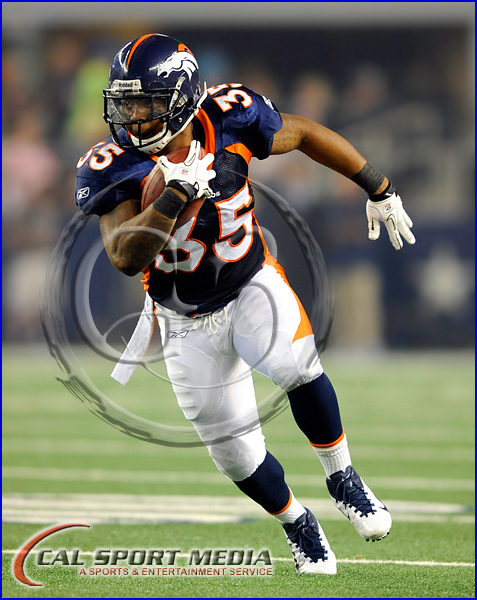 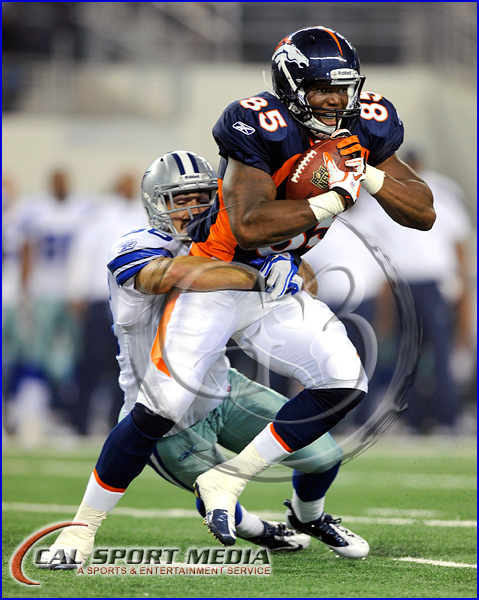 The Cowboys won in the last seconds of the game 24-23 over the Denver Broncos. 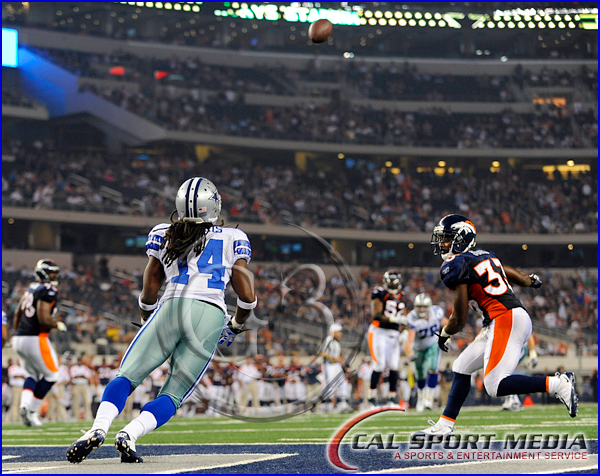 With only seconds left in the game rookie Dwayne Harris #14 catches a short pass in the end zone to put the Cowboys 1 point below Denver. 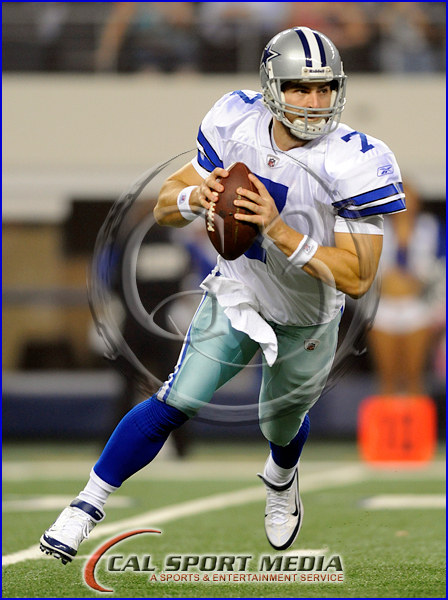 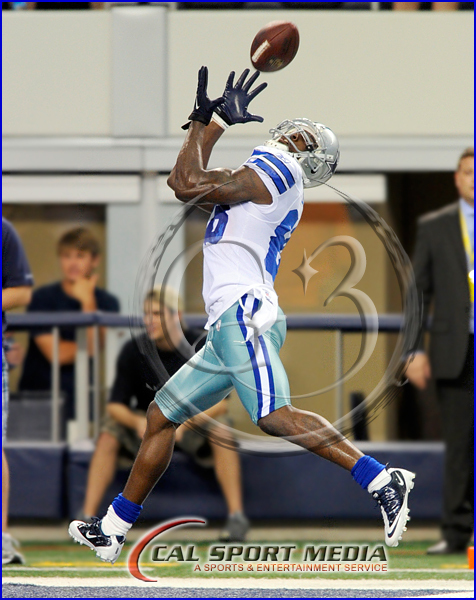 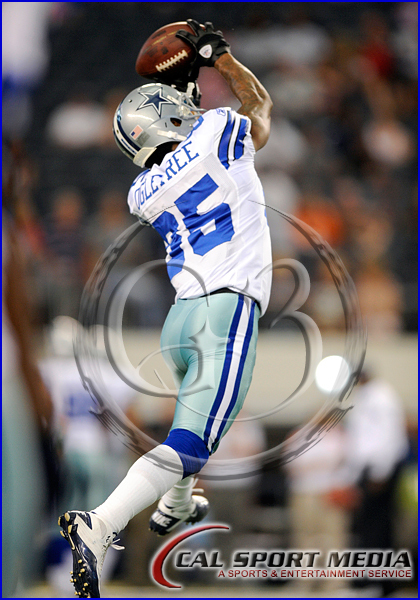 Dallas followed up with a 2point conversion to win the game 24-23. 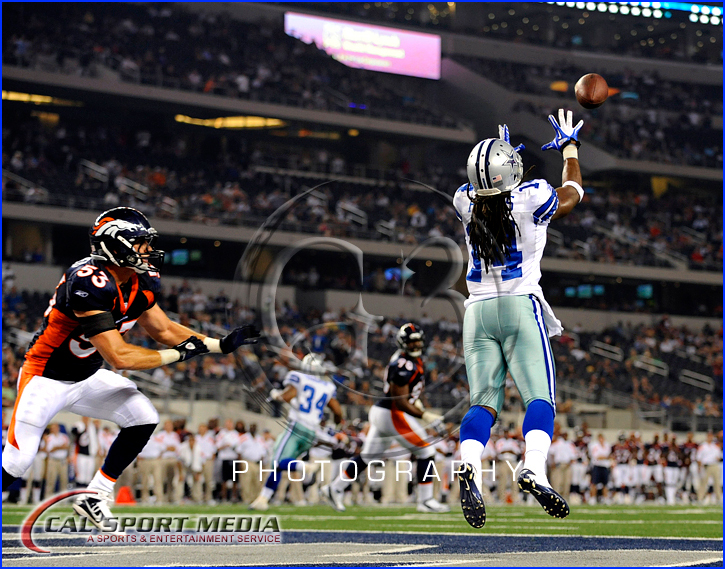 Below are two shots from that play.